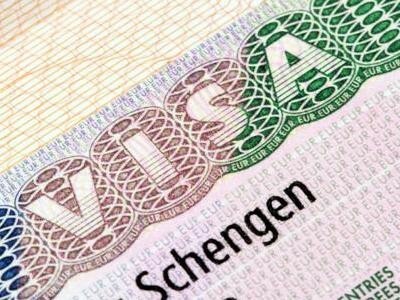 According to Spanish Property Insight figures, in the first 15 months of its existence, the Spanish Golden Visa scheme attracted just 530 investors, of which 490 were property investors, mainly Russian, Chinese and Arabs. These numbers are well below other schemes in countries like Portugal and Hungary. Portugal has attracted around 2,200 foreign investors from outside the EU since the scheme was introduced in 2012, and Hungary attracted several thousand Chinese investors in a couple of months last year, according to trade sources. Below link is an overview from the Law firm Gomes-Acebo & Pombo on how to qualify for each visa updated with the latest government amendments introduced in July of this year. Property Investment assessment….Should I use Yield or ROCI?